Widely used in OB-GYN applications, these probes combine cutting-edge electronics with high-precision mechanical components. 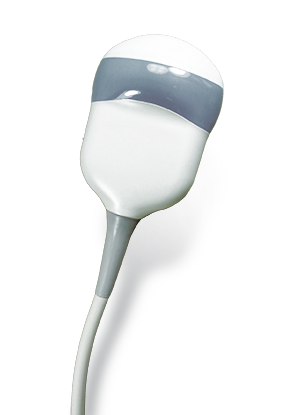 PRS performs both electronic and mechanical repairs on these ultrasound probes. Through Neoscan Medical, PRS has a large, diverse array of test machines. These tests are critical when there is a mechanical issue that cannot be detected by our electronic tester. All repairs are covered by a 3 to 6 month warranty depending on the type of probe.